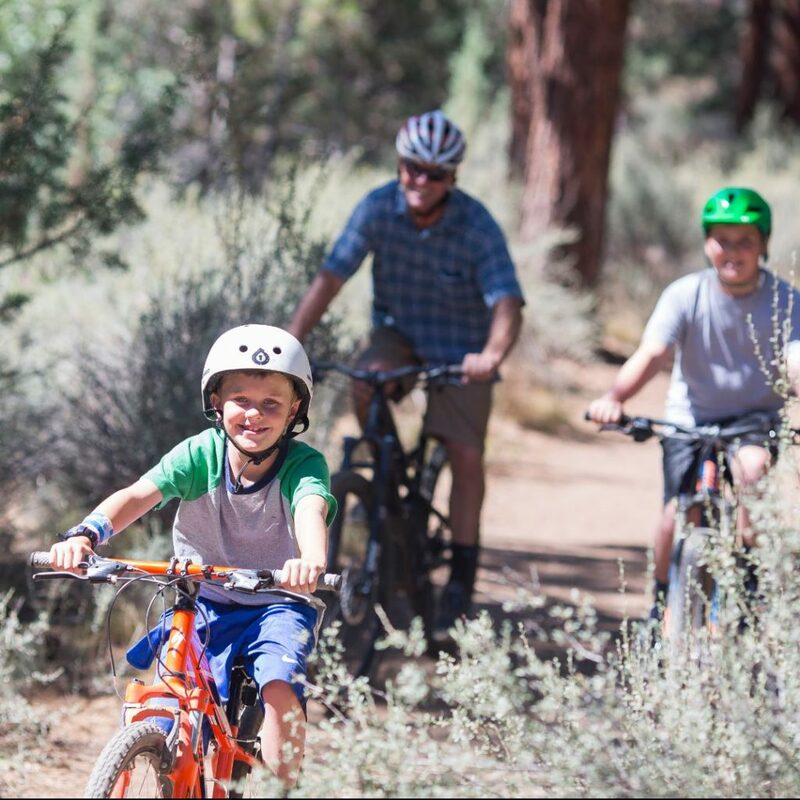 You’re invited to visit the many parks, open spaces and trails in Bend. It is a great way to connect with the outdoors and with the community. Get to know all of Bend’s parks and how to visit. Hit the trail! Discover the miles of trails available for walking, biking and more. If you’d like to rent out a facility or park area for your event, visit the facilities page. Learn more about park rules and regulations, including business use of parks, filming in parks and metal detectors. Each new park, trail and facility is developed by working with the community to meet that particular area’s needs. We currently have several park, trail and facility projects under development. To learn more about the status of a particular park project, visit the Current Projects page. To learn about how we maintain and care for the parks visit the maintenance page. If you see a park maintenance emergency, you can call our 24-hour on call number (541) 410-3319.